This Veterans Curriculum is purposefully designed to increase the likelihood of retention and graduation of learners in college settings by establishing an academic and social framework, which is intended to improve concentration, memory, problem solving, and learning, while minimizing social isolation. 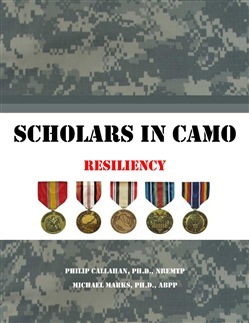 Specific focus is to provide veterans, emerging from potentially traumatic military experience, with academic transition skills, critical thinking, and coping skills that foster resiliency, the ability to bounce back from adversity, and minimize stigmatization of traditional psychological interventions. The curriculum is composed of three content areas, resiliency, learning-teaching, and leadership which emerged as a result of best practices research, surveys and interactions with veterans regarding the ideal curriculum for veterans reentering the civilian and academic world. 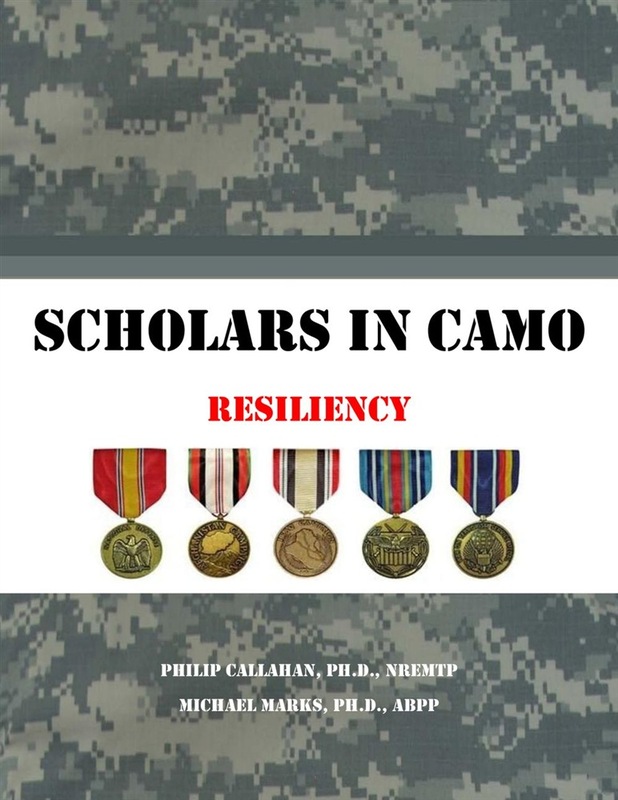 Acquista Scholars in Camo in Epub: dopo aver letto l’ebook Scholars in Camo di Michael Marks, Phil Callahan ti invitiamo a lasciarci una Recensione qui sotto: sarà utile agli utenti che non abbiano ancora letto questo libro e che vogliano avere delle opinioni altrui. L’opinione su di un libro è molto soggettiva e per questo leggere eventuali recensioni negative non ci dovrà frenare dall’acquisto, anzi dovrà spingerci ad acquistare il libro in fretta per poter dire la nostra ed eventualmente smentire quanto commentato da altri, contribuendo ad arricchire più possibile i commenti e dare sempre più spunti di confronto al pubblico online.